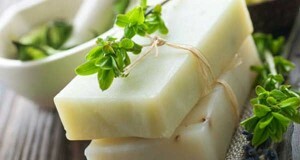 Cut up the soap base into small squares and melt on 20-30 second increments until fully melted. 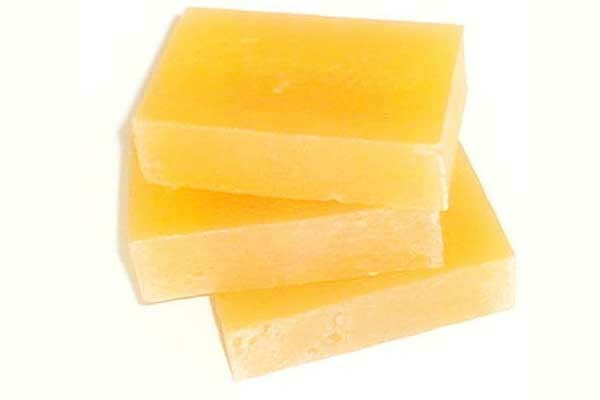 Add 1 teaspoon of the Tangerine Essential Oil, 1/2 teaspoon of 10x Orange Essential Oil and 1/4 teaspoon of Spearmint Essential Oil to the melted soap base and stir in. Add in the 1/4 teaspoon of Yellow Oxide and fully mix in. 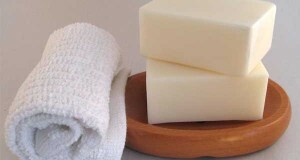 To easily disperse the Yellow Oxide in your soap, make a rubbing alcohol slurry before hand. 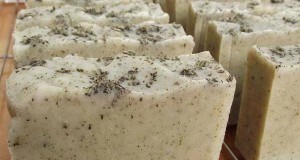 Pour into mold and allow soap to cool and harden and then remove from molds.